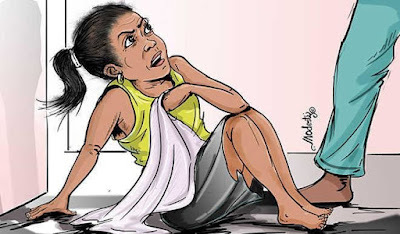 A seven-month-old baby allegedly raped by her step father one Magaji Dansade is in critical health condition at the Turai Umar Yaradua Maternity and Children Hospital,Katsina. Dansade was said to have raped his step daughter last week in their matrimonial house at Dangaske Village in Musawa local government. The victim’s biological father Ibrahim Nuhu said all I want for now is to save the life of my daughter and for justice to take its cause to serve as deterrent to others.